GenreOnline.net: Hannibal Second Season Trailer. 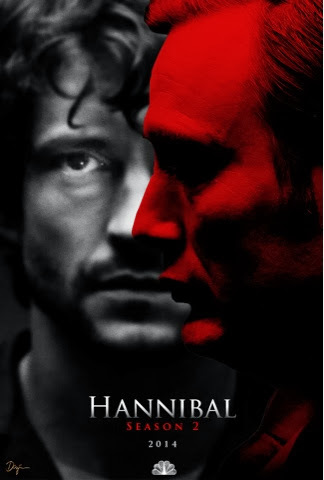 The eagerly awaited second season premiere of the NBC television series Hannibal is on February, 28, 2014. NBC and Lionsgate has released a trailer for the second season, which can be viewed on YouTube by clicking on the link below.